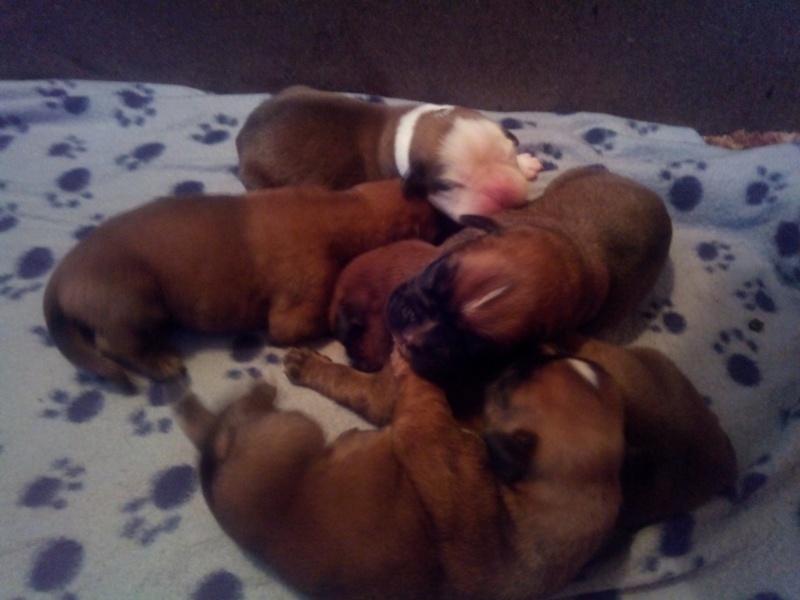 Boxer kennel De Roxy Box | New Puppies !!! much trouble over some 20 hours. Rus La Fler Ethernal Flame.